Rap vet Kool Keith is gearing up to drop the 21st album of his 20-year career. It’s called Feature Magnetic, and we’ve already heard the MF Doom-assisted “Super Hero” and blippy “World Wide Lamper.” Today, Keith shares “Life,” which features another veteran in Sadat X. 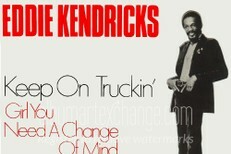 The track opens with a quote from Malcolm X on JFK’s assassination, so you know it’s going to be heavy from the get-go. The Civil Rights thinker references a “climate of hate” that he blames for JFK’s killing, and Kool Keith builds on that sentiment, relating the early ’60s to what’s going on in the tumultuous racial climate in America today. 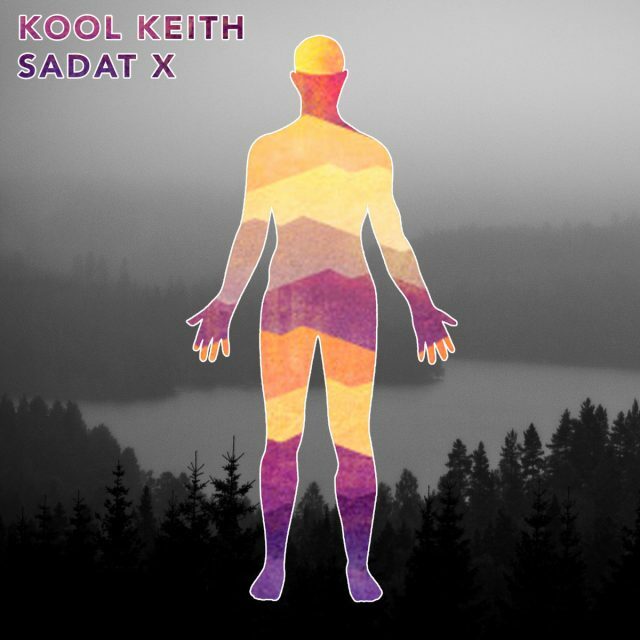 Over a beat with beautiful sampled piano and flute flourishes, Keith and Sadat rhyme about how sad it is that change happens so slowly. Listen. Feature Magnetic is out 9/16 on Mello Music Group. Pre-order it here.